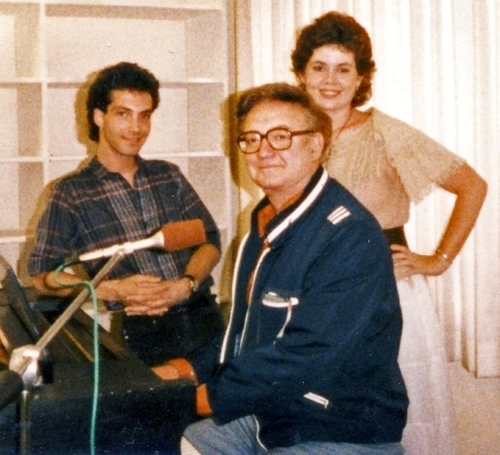 Cheryl and her then comedy partner Doug Wood were invited to lunch by TV pioneer Steve Allen on Aug. 12, 1985. Steve gave Cheryl and Doug pointers on their act which had recently been seen on the Merv Grifffin Show and Motown Revue. Steve and Cheryl later became friends and colleagues when both served on the Advisory Board of the Parents' Television Council.